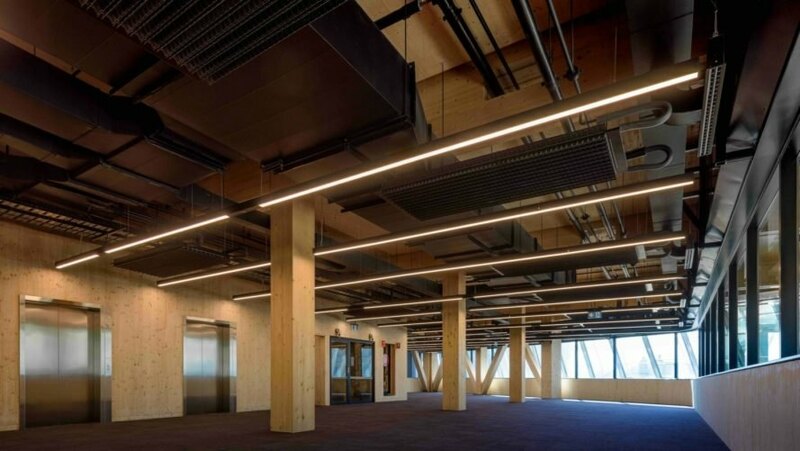 Timber constructions are rapidly carving their rightful place in urban environments all over the world, and now, beautiful Sydney is home to the Australia’s largest commercial all-timber building. 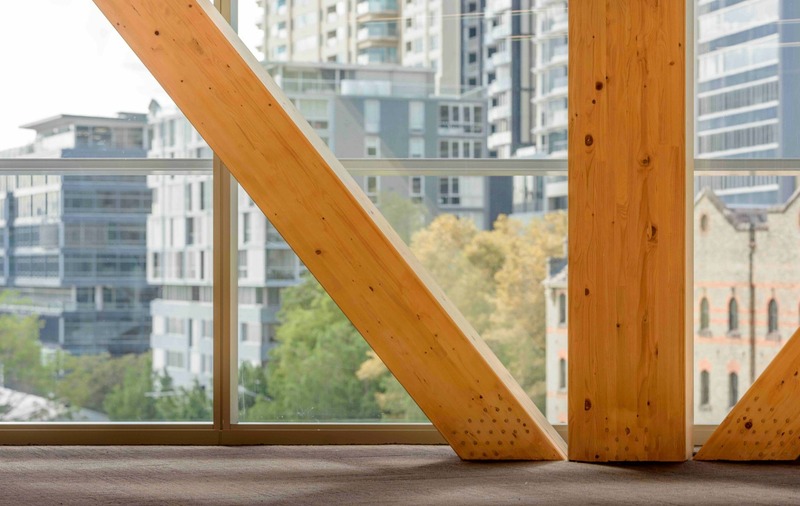 The International House by Tzannes Architects is a beautiful seven-story building constructed entirely with engineered or cross laminated timber. 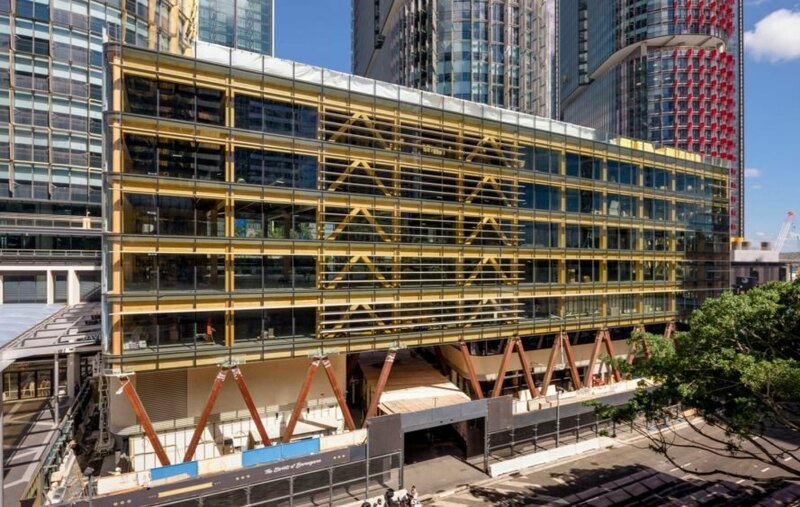 Located between the Barangaroo South area and the historic heart of the city, the International House is a beautiful all-wood design. With the exception of the single ground retail level, which is made out of conventional concrete, the striking building was constructed with engineered or cross laminated timber, including the floors, columns, walls, roof, elevator shafts, etc. 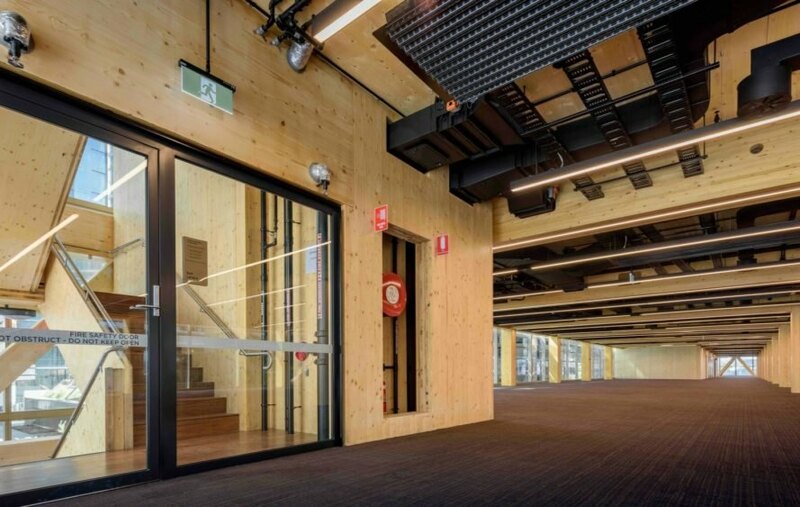 The building is the first timber commercial building of its size in Australia. 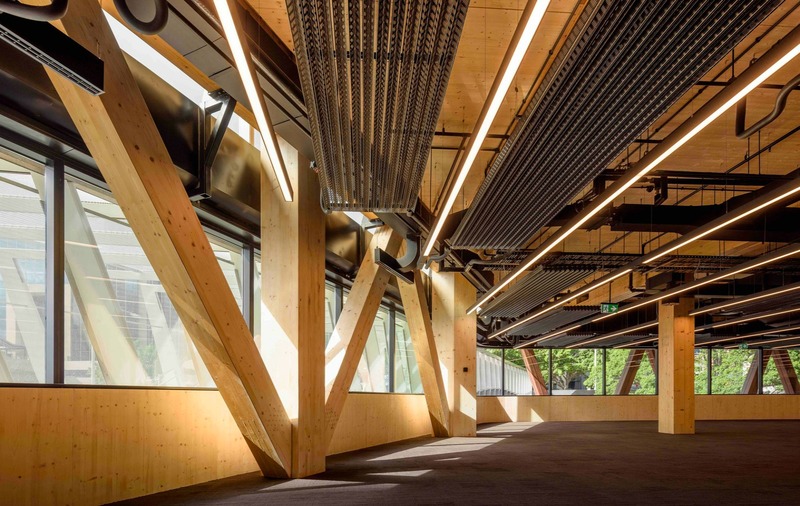 The project used a massive 3,500 cubic meters of sustainably grown and recycled timber. Using timber instead of concrete resulted in saving thousands of tonnes of greenhouse gases from being emitted into the environment. 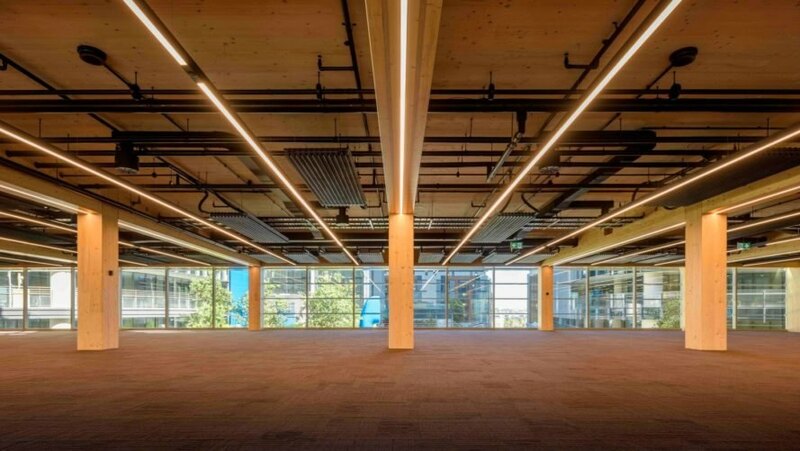 Timber constructions are rapidly carving their rightful place in urban environments all over the world, and now, beautiful Sydney is home to the country's largest commercial all-timber building. The International House by TZANNES Architects is a seven-story building constructed entirely with engineered or cross laminated timber. Located between the Barangaroo South area and the historic heart of the city, the International House is a beautiful all-wood design. The International House building is the first timber commercial building of is size in Australia. The architects chose to go with timber for its many sustainable features, but were also determined to create a design whose all-wood aesthetic could serve as an iconic landmark for the city. According to the architects, the International House is designed to be an icon of green design in the country. The project used a massive 3,500 cubic meters of sustainably grown and recycled timber. Using timber instead of concrete resulted in saving an estimated thousands of tonnes of greenhouse gases being emitted into the environment. The commercial building is surrounded by conventional metal and glass buildings. The International House is made completely out of 100% sustainable CLT. The International House design is one of a kind in the country. The International House is located in a commercial area outside of downtown Sydney. The International House will serve as a beacon of timber design for the city. Surrounding the building is a colonnade made of recycled iron bark solid timber. The International House is made of 3,500 cubic meters of sustainably grown and recycled timber. The building is the first timber commercial building of its size in the country. The six-story building is made entirely out of sustainable timber. The building's interior is light and airy.